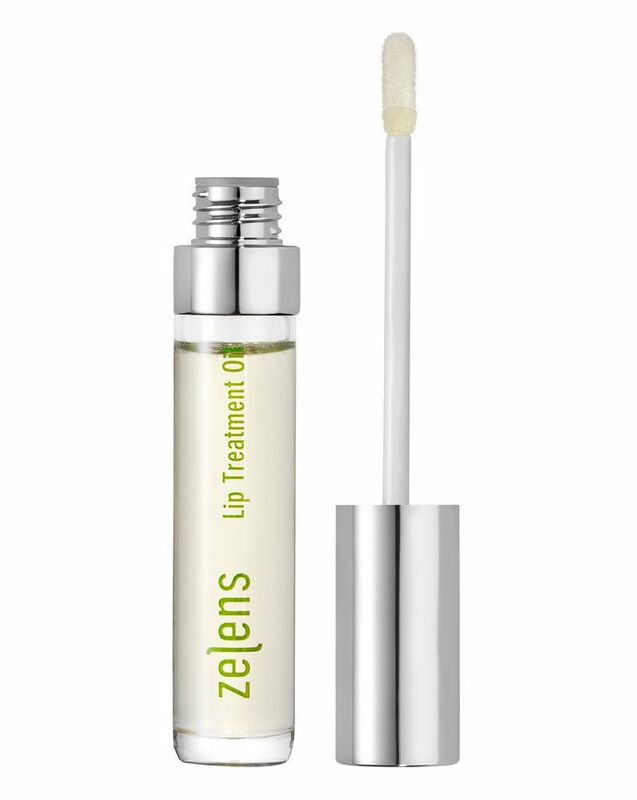 This supercharged, age-defying lip treatment contains a cocktail of nine plant oils – infused with powerful botanicals, vitamins, peptides and plumping hyaluronic acid – to replenish precious moisture, smooth visibility of fine lines and fortify skin’s lipid barrier to ward against environmental damage. Lip Oil is the ultimate hydrator for those whose lips are chronically dehydrated – eliminating scales and counteracting chapping from first application. 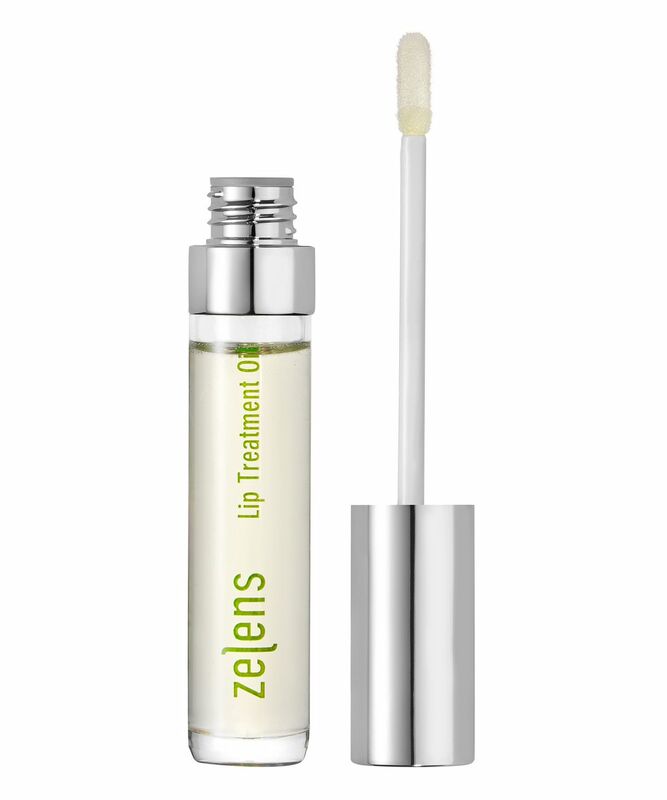 The next generation of lip treatments, Zelens’s Lip Oil has a featherweight formula that’s brimming with skin strengthening, line smoothing and replenishing ingredients, to leave lips feeling soft, supple and protected from the elements. A blend of argan, wild musk rose, jojoba, borage, cotton seed, linseed and red palm oils – rich in essential fatty acids – works to promote cellular repair, regeneration and calm signs of irritation, while two potent peptides help to stimulate collagen synthesis and gradually enhance lip volume. Antioxidant-rich shiso leaf extract and portulaca pilosa extract – also known as ‘kiss me quick’ – boost moisture levels whilst warding against free radical attack, and hyaluronic acid attracts and retains up to 1000 x its own molecular weight in water; maximising cellular tension to promote a smooth, natural-looking fullness. Apply as needed throughout the day, and before bedtime for maximum, overnight moisturisation. Gorgeous scent, beautiful texture, feels divine on your lips and really does the job. Haven't noticed it helping with fine lines, or even dryness. My lips don't feel softer in the morning. Disappointed. I have been using this for 3 weeks now. And although it's not eliminated my dryness or scaliness - my lips are definitely more plump! My reason for buying the oil was to combat fine lines. I love my lips - one of the only features on my face I like!! So wanted to avoid fine lines but the results are unexpected! I love my lips even more now! No lines and fuller lips!! I'm well known for constantly lip balm and it's a running joke that I won'd be caught anywhere without one. I tried this oil and I have to say it's a revelation. My lips feel wonderful and more full (not bigger but just fuller) and totally hydrated. I don't need to use lip balm anywhere near as much as I used to. My first purchase of this product but it definitely won't be the last. Well worth the cost. I got this oil and have been using it for about 3 weeks and it is just average. My Dr. Hauschka balm is actually better at helping with my dry lips during winter.